We just had Steve drive us tonight for an FRG social event for wives and family of deployed military service members. He was absolutely amazing and incredibly accommodating. 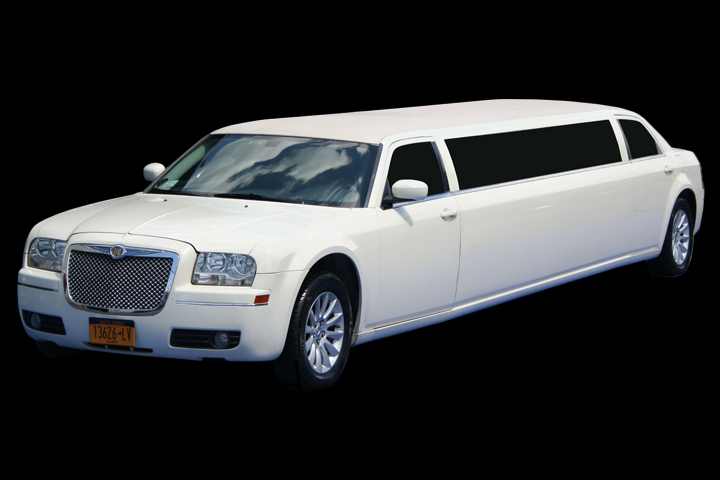 They are the only company I will now recommend to anyone looking for a limo service, they are very helpful, friendly and just great in general. Can not wait for our next event when we need transportation. Thank you all for being so amazing!! !